Here is “My Head” video by Afro-pop duo, 2Sec featuring DMW’s Davido and Peruzzi. 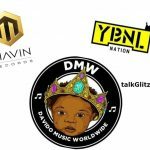 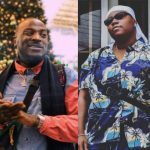 “Manya for my head” is a new jam making rounds in the industry as it parades the rave acts of the Nigerian music industry. 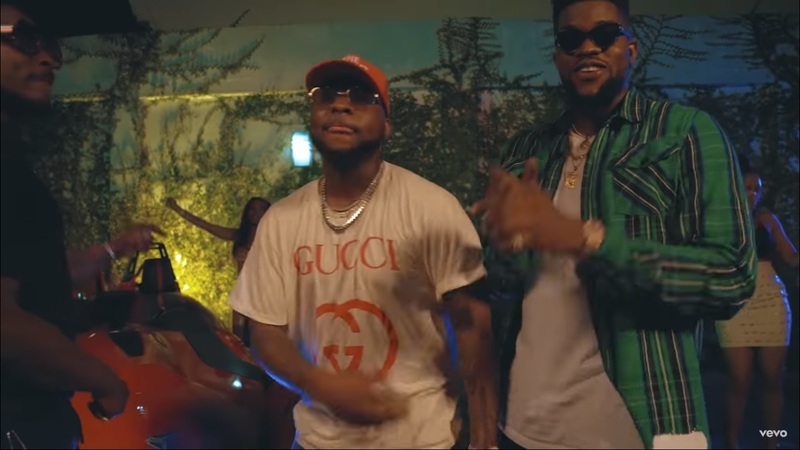 The Abuja-based twins have not pulled such a great effort in a long time and it appears like “My Head” is going to be the song to launch them back to space. 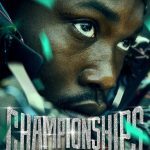 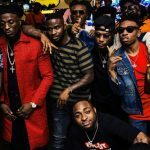 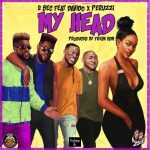 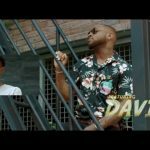 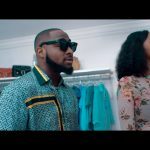 Enjoy “My Head” video by 2Sec ft. Davido and Peruzzi.